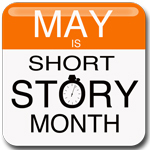 In 2013, StoryADay.org proclaimed May International Short Story Month. The SMFS spin on festivities is to highlight one or more members' online stories per day. 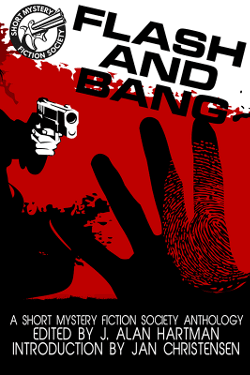 Today, 2016 Best Flash Derringer finalist "Heavy Debt" by Craig Faustus Buck, archived at Akashic Books' Mondays are Murder. If you'd like to be included, email the link to your story to G_SO at YAHOO dot COM.